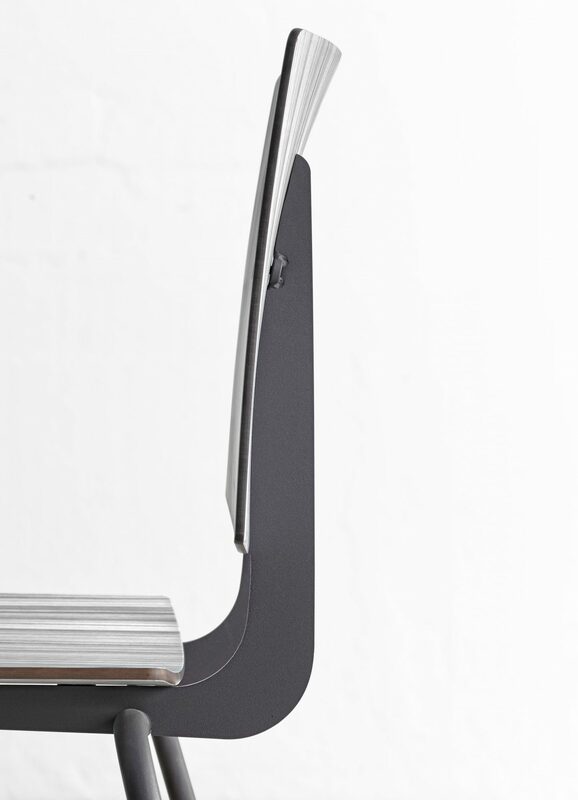 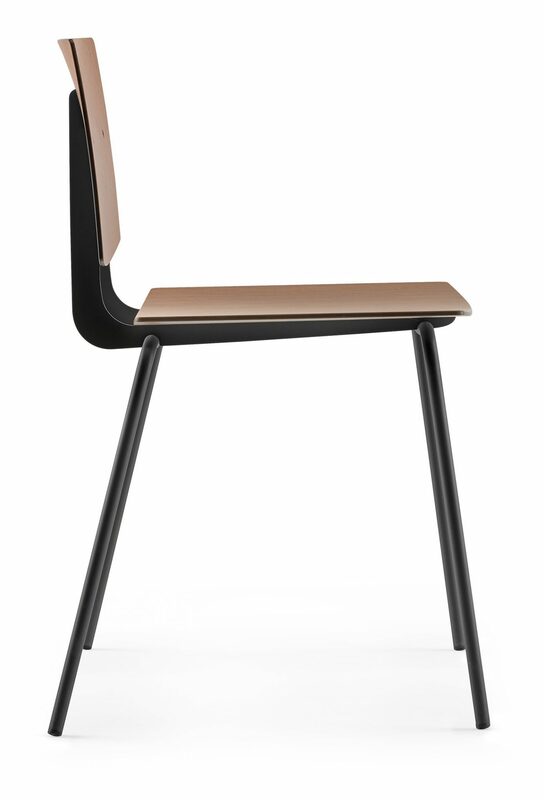 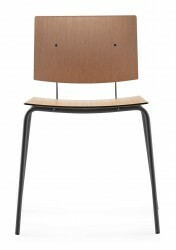 The Don Side Chair is made of a Steel from with a ply or upholstered seat. 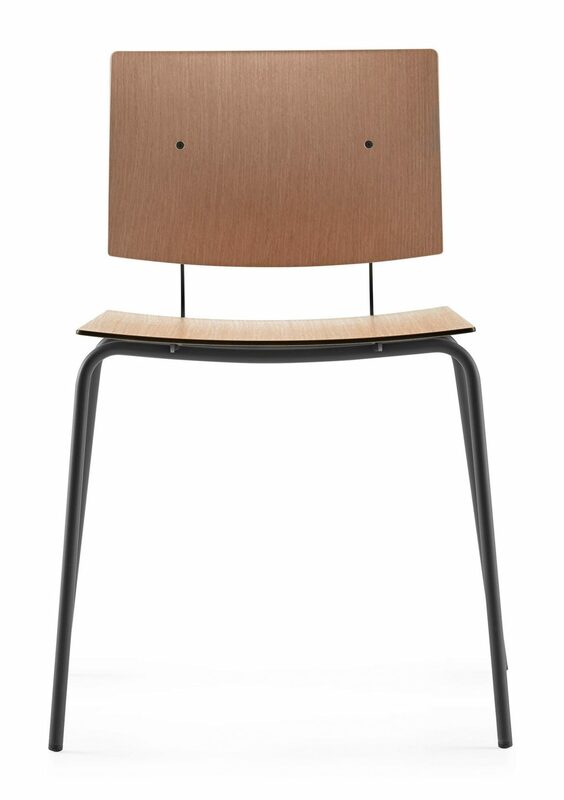 Quoted with a Wooden Seat. 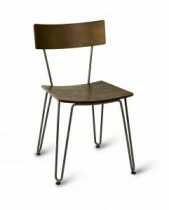 Armchair and High Stool is also available.